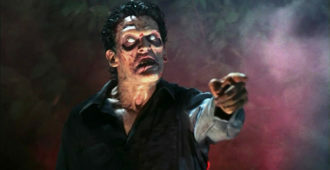 The EVIL DEAD 2 is Now Out On 4K UHD Blu-ray Today! 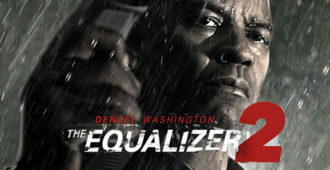 THE EQUALIZER 2 is Now Out On 4K UHD Blu-ray SteelBook and Blu-ray Today! 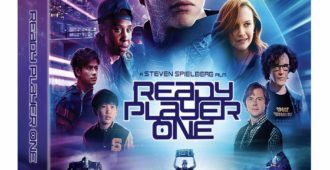 This week’s Blu-ray releases for December 11th, 2018. 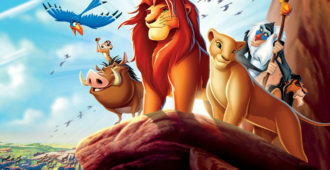 THE LION KING is Now Out on 4K UHD Blu-ray 4K SteelBook! 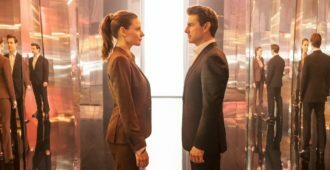 MISSION IMPOSSIBLE: FALLOUT is Now Out on 4K UHD Blu-ray & Blu-ray SteelBook! 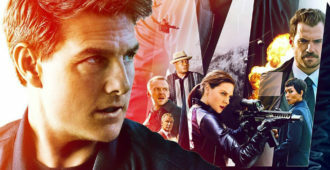 Featuring a stellar amount of supplements and superb audio/video, MISSION: IMPOSSIBLE – FALLOUT is the best 4k/Blu-ray release of 2018. Sorry, INFINITY WAR. 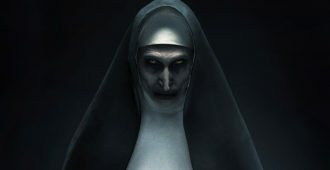 THE NUN is coming to 4k Ultra HD and Blu-ray on December 4th from Warner Bros. 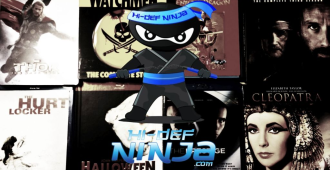 This week’s Blu-ray releases for December 4th, 2018. 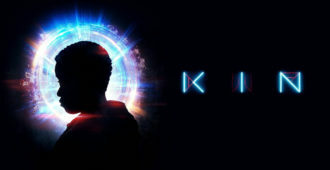 KIN is Now Out on 4K UHD Blu-ray and Blu-ray Steelbook this Month! 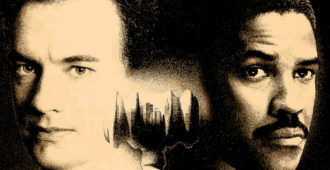 A young boy finds a powerful otherworldly weapon, which he uses to save his older adoptive brother from a crew of thugs…. 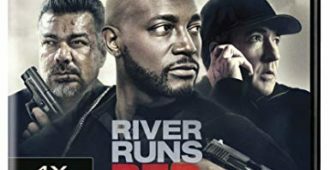 This week’s Blu-ray releases for November 27th, 2018. Philadelphia is Heading to 4K UHD Blu-ray this November! Atomic Blonde is Coming to 4K UHD Blu-ray SteelBook this November! 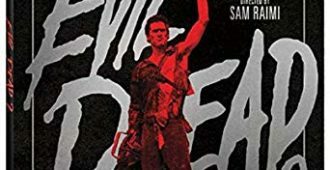 This week’s Blu-ray releases for November 20th, 2018.